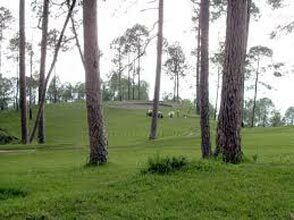 Arrive at the airport and proceed on a memorable drive to the captivating hill station of Ranikhet. After reaching the hill station, check into your hotel and spend a pleasant evening. Overnight stay at the hotel. 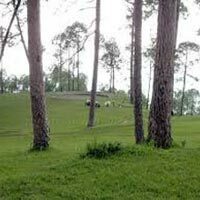 Enjoy a full day sightseeing tour of Ranikhet and see the Haidakhan Temple and Chaukhutia Apple Orchard. Visit the magnificent sprawling golf course and try out your hand in this sport. Rest of the day, you can spend the time as you want like shopping in the market or visit the Kumaon Regimental Centre Museum (at your own expense). Overnight stay at the hotel. After breakfast drive back to Delhi and drop at your place.